We treat every Hero Services load with great respect, but some loads need particular attention and care. 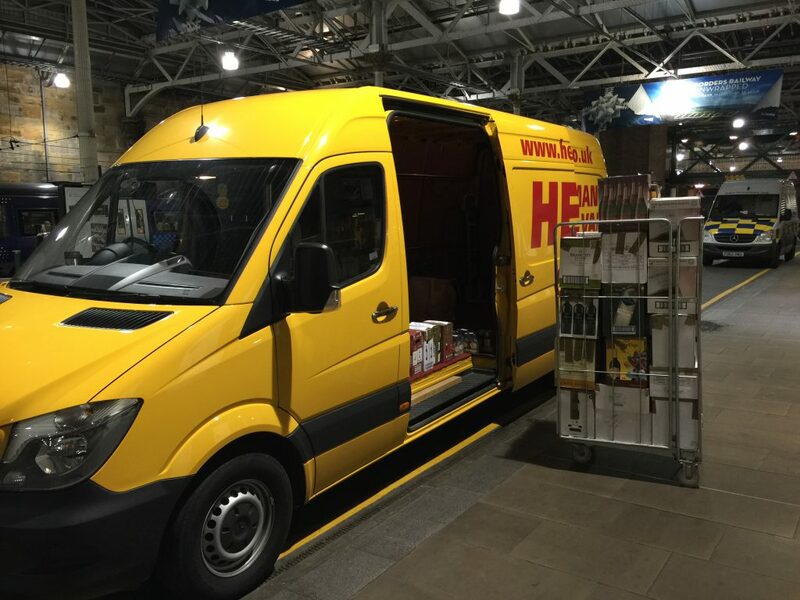 Years of experience, learning and insight make Hero Service the courier of choice for moving delicate, valuable or sensitive goods across and beyond God’s Own County. With a great track record of longstanding contracts for these extra-special loads, we have the skills and resources to move all kinds of items, from artworks, fine furniture and high-end audio equipment to live reptiles and insects! Need to move high-value, delicate or sensitive goods? Call Hero Services today on 07751 201 791.